Pittsburgh, it's been an incredible seven years! However, our journey is coming to a close. 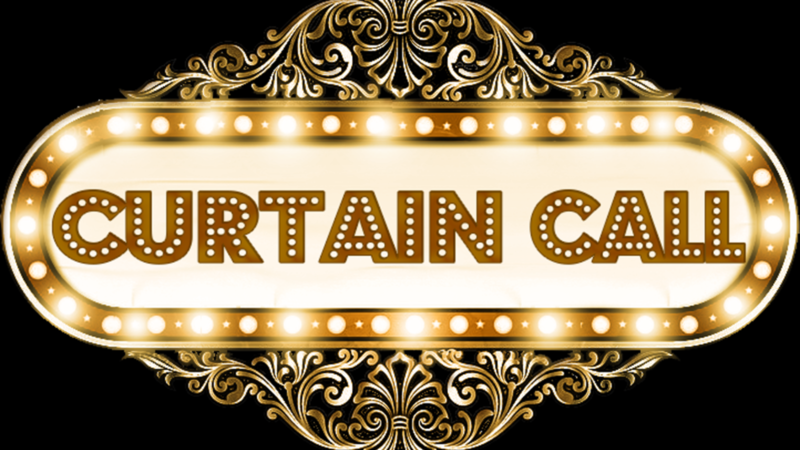 Join us for the very last time, on Friday February 8th as we celebrate our Curtain Call: The Once & For All Cruze Bar Closing Ball. No more extensions, no more continuations... This is our end game. And we wanted to say "Thank You!" to all of the Pittsburgh community for being a part of our family the last seven years. This wouldn't have been possible without you. So for one last and final time, lets dance the night away (beats by DJ Hypnotyza) and enjoy one last final Drag Show (11:00pm) and at long last, shut this bar down, once and for all! Everyone needs to bring government issued photo ID. We are a gay owned, gay operated establishment. Cruze Bar opens the door and welcomes all communities in Pittsburgh. We routinely host a wide variety of events, talents, and performers. Our environment within the cocktail lounge area is intimate and offers a retreat from the captivating dance room with vibrant light shows and talented DJ's. We have recently installed a draft system and now offer draft beer along with our full bar. Enjoy and welcome to the Cruze family! Let us mix you a signature cocktail. Have a bottle of domestic or imported beer. We also now offer a draft system with a rotating selection of quality local beers and everyone's go to favorites. Our happy hour can't be beat. $2 off everything in the bar except our already well priced canned beers. This happy hour is from 7-9.